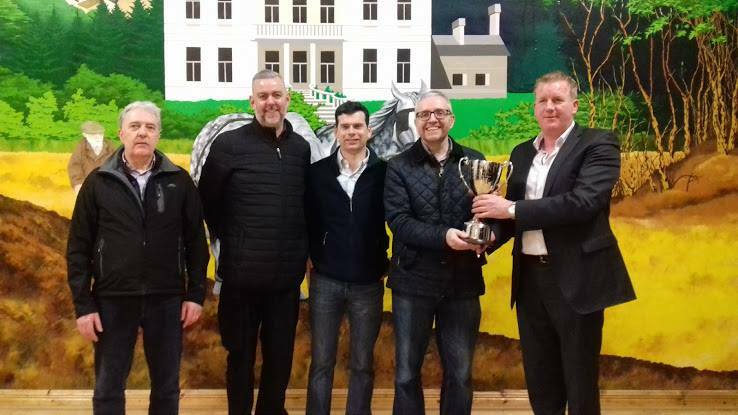 A great night was had at the Meath Scór Finals in Gibbstown (13 Feb.2019). Clara McCabe and Annie Galligan sang beautifully in the Solo Singing category, ultimately won by an amazing performance “Ás Gaeilge” from Clann na nGael. In Recitation, Annie once again did superbly, only narrowly losing out to last year’s All-Ireland winner, Brendan, once again from Clann na nGael who are Scór specialsts! Our Musicians were Martin Tully, Jess Dooner, Fergal Foran and Shane Browne, and they put on a rollicking performance, which rightly earned them the title of Meath Champions! 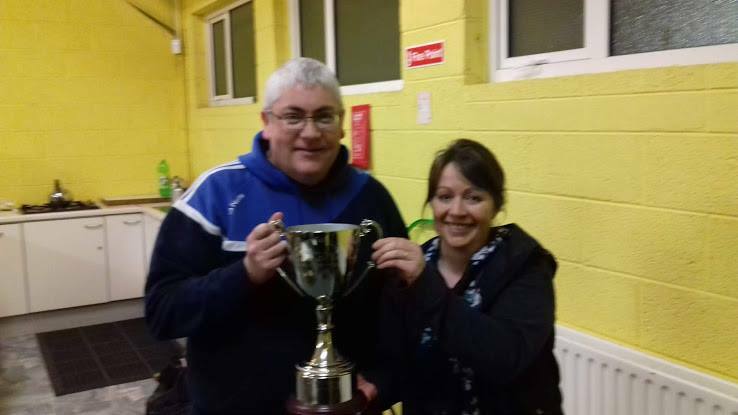 A surprise awaited us when the Inaugural “Meath Scór Club of the Year Award” was announced, and went to Oldcastle GFC! A really lovely end to a great night! Well done to all our competitors for their hard work over the past months, to Annie, Clara, our Musicians who will go on to represent us in the Leinster Semi-Finals, and to Estelle and Mary for their work towards next year. Thanks to everyone on the Meath Gaa Cultural Committee who put so much work into Scór, especially Denise Morgan, Michael Heerey, Anna Rooney, Joseph O’Brien, Cathal Seoighe, Pat Farrelly, Ciaran Farrelly, Roisin McGale, Henry O’Callaghan, Aisling Dwyer, Cliona Doherty and Michael Carr.